imaginenation: How about a Freebie? I've been playing around today with journal cards for our Photo Journal range. Figured out a few new things so I am pretty happy! It's always a bit like Christmas when you figure out some new trick or learn a new skill! It is for me anyway! So since it is probably the deepest darkest winter currently in the US, I thought it might be nice to cheer you up with thoughts of your upcoming spring. Lush green growth, warmth, flowers, new life....all the good things in life! 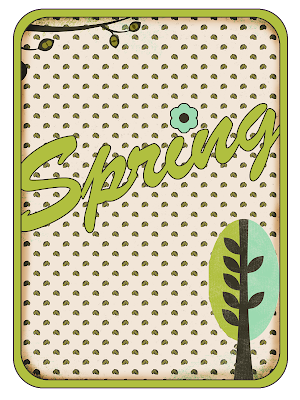 So today the freebie I am offering you is a cute Spring Photo Journal card! This will work with Project Life and 365 too! To download it, simply click on the image, then when the file opens right click and select "Save As", save to your computer as you normally would and enjoy! I have saved it as a .png file for you digi lovers, but you can also just print it as you normally would and cut it out to use with hybrid or regular scrapping projects too. Oh.....and just so you know.....I am going to offer weekly freebies on my blog....sometimes it will be something little like this......but sometimes it will be something BIG! 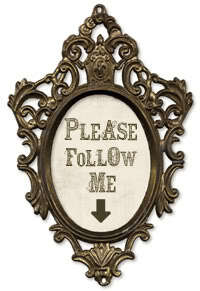 So keep coming back and if you have the time, leave a comment......and please....spread the word! If you enjoy using this card, please stop by my shop and have a look as I will be stocking the matching paper set and some more Photo Journal cards for this set and we often have amazing specials! But remember, my shop opening day isn't until this Tuesday! Wishing you a lovely day in every way!